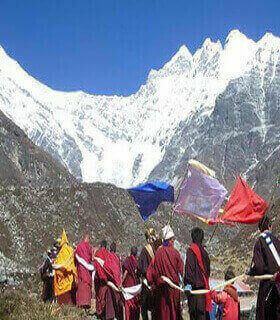 Gokyo Treks and expedition has a special travel hot deals for natural and natural heritages. 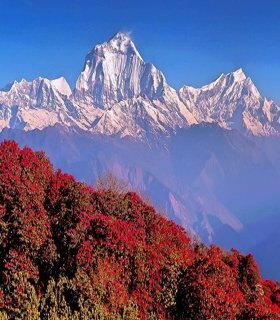 Around 10 % of total visitors in Nepal yearly check special travel hot deals for trekking and adventure. There are very easy trek to extreme adventure treks hot deals for your journey. 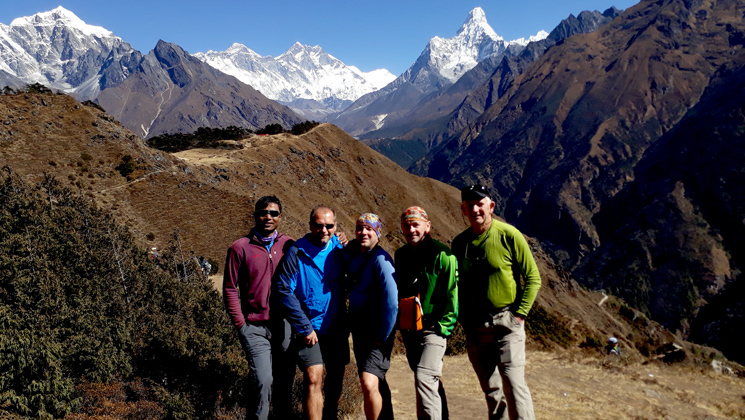 You can also choose our soft adventure trek or tour packages for your holiday in Nepal. Furthermore, we offer early booking offers at discounted prices. We list our upcoming special travel packages and deal through twitter, facebook page, and email newsletters. So, like us on Facebook, Follow us on Twitter and sign up for our newsletter for regular travel updates and discounted deals. Moreover, there are so many things to do in Kathmandu . 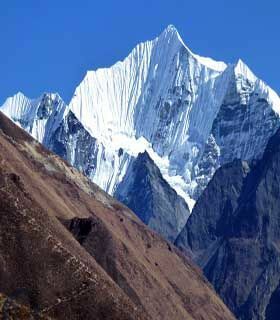 It is designed for those without any experiences of Trekking before and those who have little time to experience the mountains of majestic Himalayas. 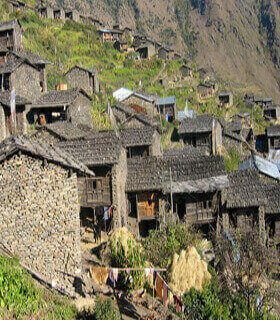 Each program provides a great opportunity to experience Nepalese villages, landscapes, people their cultures. Being a local trek operator agency based in Kathmandu Nepal, we offer all types of travel and trek deals in Nepal. In near future, we are expanding our travel deals to abroad countries like India, Bhutan, and Tibet. We offer fixed departure trek, holiday, tours, and treks in Nepal or private tours are available on any date you want. So, we are able to offer huge discounts on our upcoming deals including Langtang glacier excursion and Annapurna Base camp as well. Are there enough travel hot deals in Nepal for the trek into the Himalayas? There are literally hundreds of trek travel deals for Nepal visitors. Therefore, we have put together a bucket list below of our favorite hot deals. So, use our company Gokyo trek to design your ultimate travel experience, and receive hand-made trips built by the team of local expert Guides.